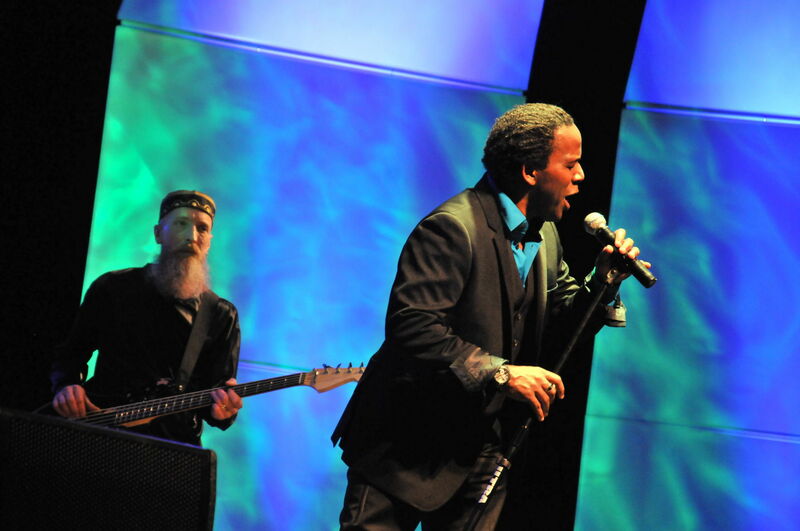 Born and raised in Auburn, Sean McLeod spent much of his childhood at the Harriet Tubman Home. As a boy, he and his family went to the South Street home several times a year for different events and barbecues, and McLeod grew up singing solos in the African Methodist Episcopal Zion Church on Parker Street, where Tubman once worshiped. 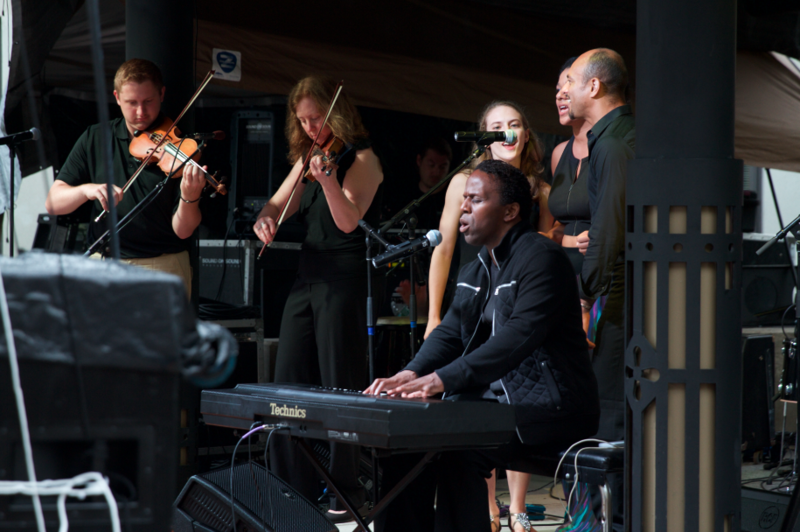 So when members of the Tubman Home approached McLeod to perform a concert on the grounds, the international composer and choreographer jumped at the opportunity. 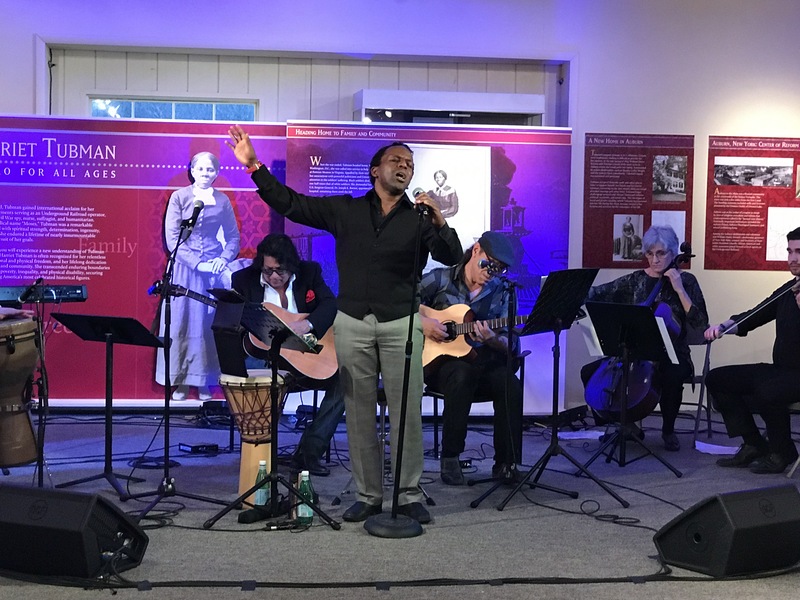 The concert — “A Soundtrack for Harriet Tubman: Versatile Sounds of Freedom” — will feature songs from the musical “A Woman Called Harriet,” which McLeod composed in the early 1990s.